InterOptimability (think Interoperability + Optimization) is a unique methodology created to build knowledge and competencies to meet the demands of an increasingly complex and interconnected field. It offers a structured way to think about and prepare for what comes after organizations build, install and connect the interoperable “boxes and wires” that make up their new, integrated infrastructure. 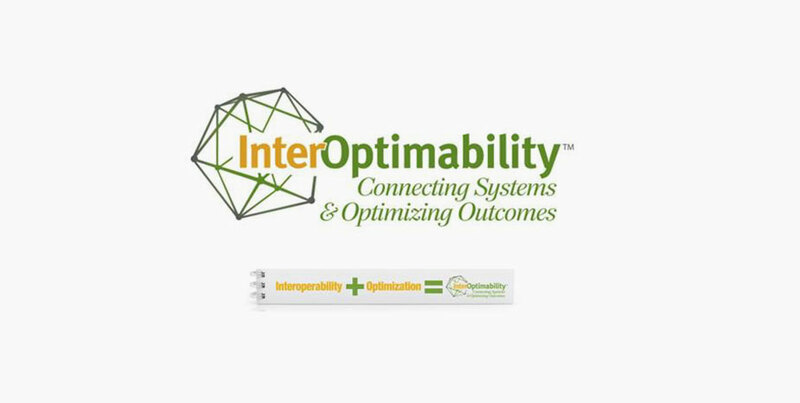 InterOptimability offers a pragmatic approach to leverage organizational investments in integration to produce more insights, make better decisions and guide development of holistic, person-centered and effective systems of care. InterOptimability builds on the Stewards’ Human Services 2.0™ Theory of Change, the conceptual framework and practical methodology that help organizations focus on integrating and optimizing systems to improve operations and service delivery. It is designed to help teams assess, plan, implement and monitor interoperability initiatives across their business, organizational and technical levels of operation.